Ashland University is currently recruiting for the positions listed below. To learn more about each position, click on the job that interests you to find out about duties, qualifications, application procedures and deadlines. You may also check the Human Resources Office bulletin board located on the first floor of Founder's Hall. Applications may be picked up in 106 Founders between the hours of 8:00 a.m. and 5 p.m.
Applications/resumes for employment may be mailed, faxed or delivered to the Human Resources Office unless otherwise noted in the position descriptions below. 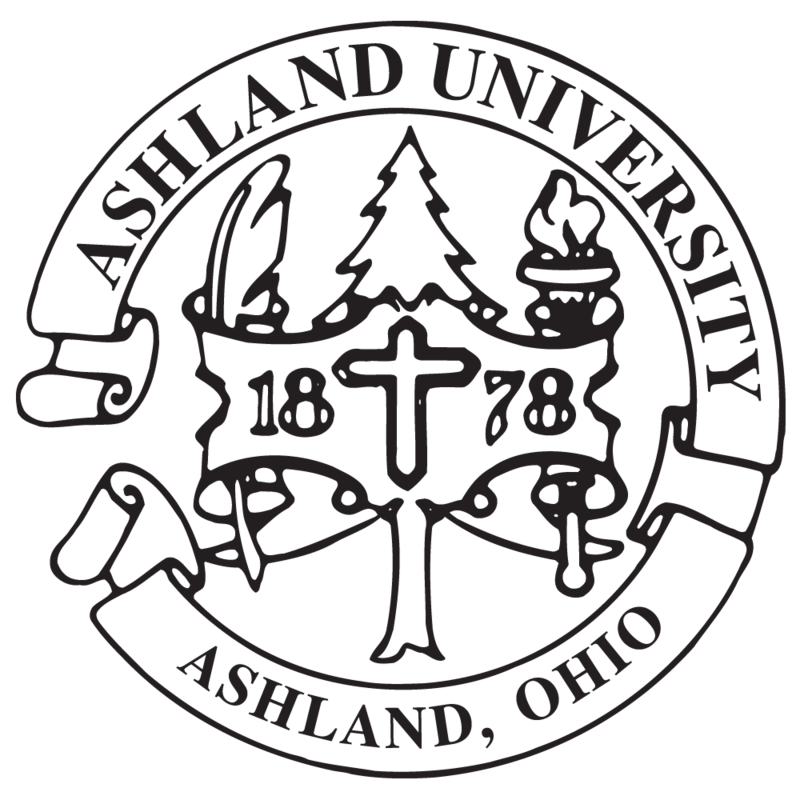 Ashland University complies with all Federal and State employment laws. Ashland University's College of Arts and Sciences invites applications for a twelve (12) month Technical Director position in the Department of Theatre starting June 2019 (negotiable).